One of the BEST pudding parfait recipes, and perfect for fall! 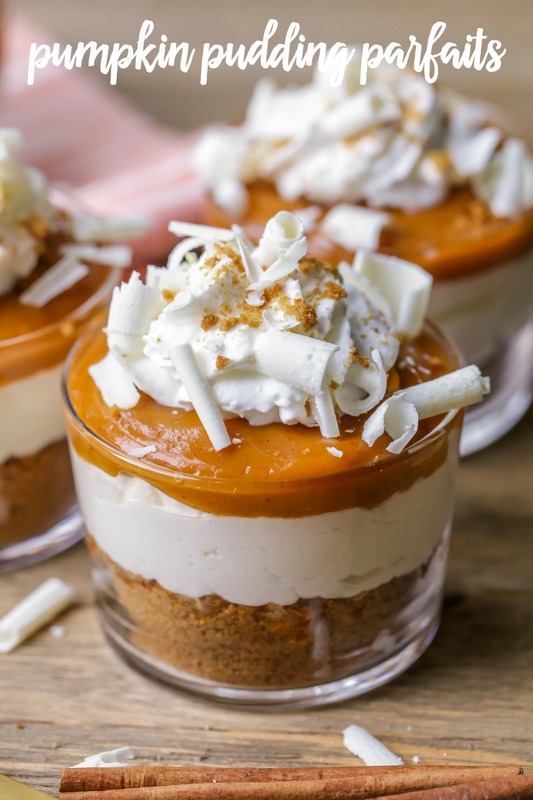 These Pumpkin Pudding Parfaits are made up of a ginger snap base, cream cheese layer, pumpkin pudding layer and are topped with whipped cream, crumbs and white chocolate curls! Are you guys ready for all things PUMPKIN? I sure hope so because we have lots of pumpkin recipes in the pipeline, and ALL of them are delicious! Today’s recipe was inspired by the Pumpkin Lasagna that I shared last year. It was such a hit, I thought I would do a parfait version. The only problem with this is that I was trying to make the recipe in July, and you know how hard it is to find Pumpkin Oreos in July?! HARD!! I had extra pumpkin pudding from last fall, but since the Oreos were so hard to find, we just used ginger snaps. 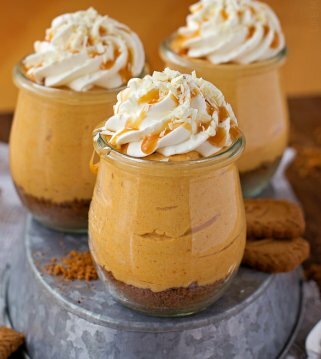 They worked perfectly and still gave a similar and delicious taste for these Pumpkin Pudding Parfaits. 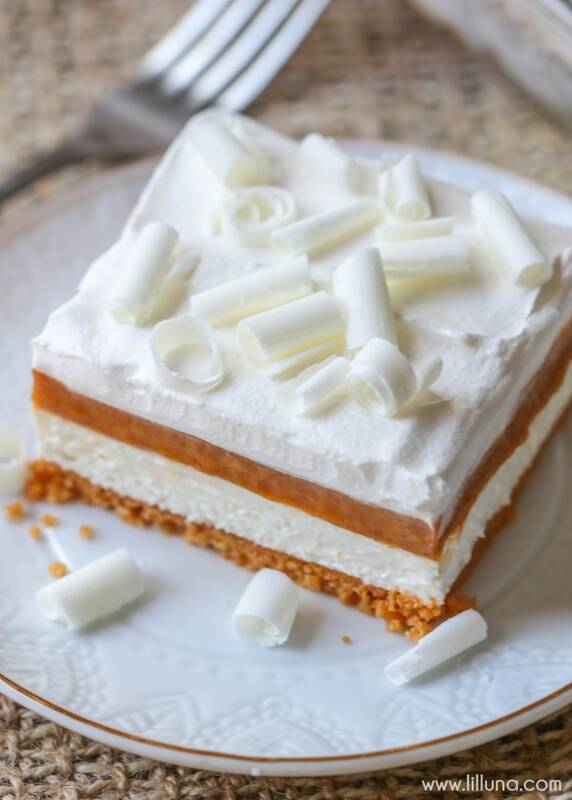 Making the dessert in a 9×13 is always nice for events with lots of people, but in case you are doing something smaller, these parfaits are perfect. 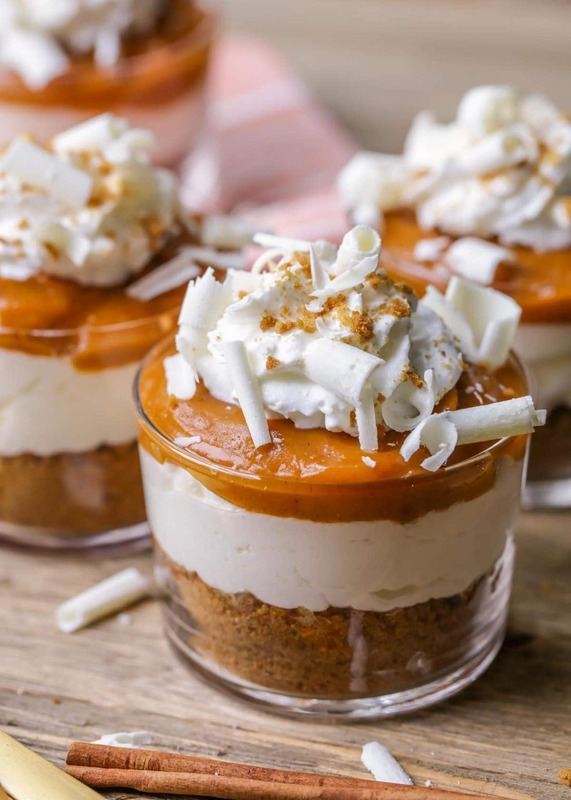 Pair the crushed cookies, pumpkin pudding, cream cheese, whipped cream, and white chocolate curls with some cute glass cups, and you have a delicious treat that looks like a million bucks! The chocolate curls, crumbs and whipped cream make this dessert look even more amazing! While this is our favorite way to serve these pudding parfaits (in small glass cups with white chocolate curls on top), here are a few more ideas for serving! Use regular Oreos, vanilla Oreos, Biscoff cookies, or even graham crackers for the crust instead of gingersnaps to switch up the flavor. Switch out the white chocolate curls for crushed nuts (walnuts or pecans would be great! 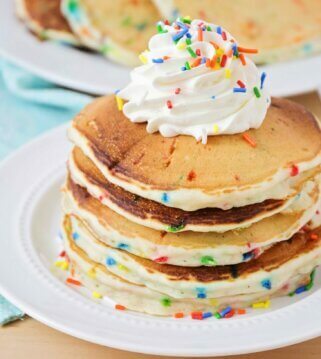 ), or festive sprinkles. 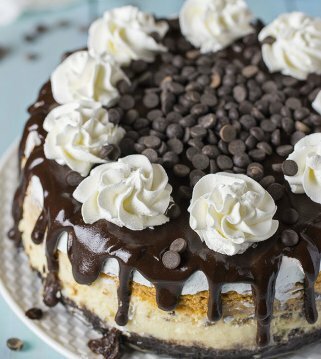 Mini chocolate chips would even pair well with a chocolate Oreo crust. For more minimal toppings, sprinkle on just a dash of ground cinnamon or nutmeg. 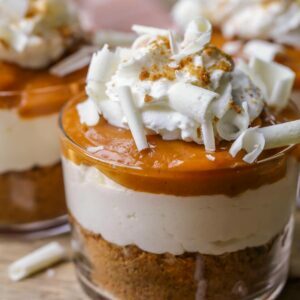 Make these pumpkin parfaits into a trifle by doubling the recipe, and layering the crust, cream cheese, and pumpkin two times in a large trifle bowl. Top with whipped cream and whatever toppings you choose! Use mason jars or taller glasses for bigger servings. 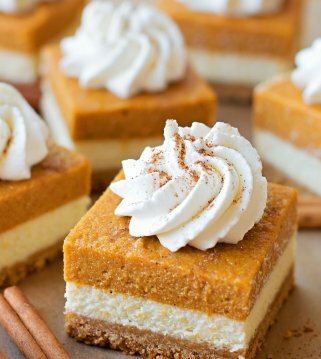 Pumpkin Pudding Parfaits - a ginger snap base, cream cheese layer, pumpkin pudding layer and topped with whipped cream, crumbs and white chocolate curls! Begin by crushing your Gingersnaps. For a very fine mixture, place cookies in your food processor. 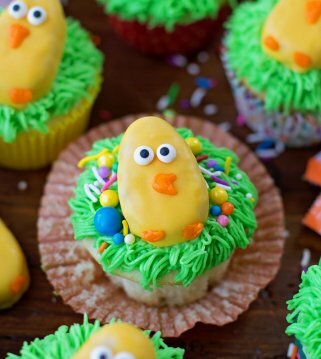 In a medium bowl, blend cream cheese, butter, powdered sugar and ½ of the cool whip. Blend well and scoop over cookie crumbs. In another bowl, make your pudding by adding your milk to your bowl and instant pudding. Whisk together until pudding thickens. Pour over the cream cheese layer. Top with Cool Whip. Add white chocolate shavings and cookie crumbs. Thanks!! 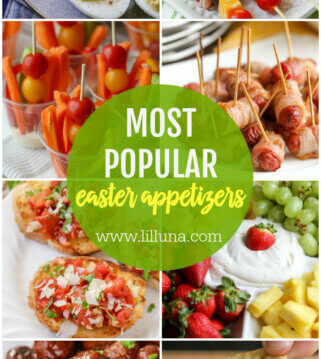 I hope you like them, as much as we do! It’s really good! I hope you’ll give them a try!